Great experience! Kostis of Flush Inc. stays in touch, keeping you updated about the status of backordered parts, and schedules your work as soon as the parts are available. He arrives when he says he will. He’s prepared to take care of small jobs as well, which is a huge bonus. He’s very clean and tidy as he works. He gets the job done to your satisfaction. If a further visit is necessary to complete the job, he follows up promptly. It’s evident that Kostis takes pride in his work, and respects your home as if it were his own. He’s very personable and considerate. What more could you ask for! We’re very happy we’ve found Kostis and Flush Inc.! Thank you Lesley for your kind words. We really appreciate that you trust us at Flush INC with all your plumbing concerns. It is always our pleasure to help, welcome to the Flush INC family. Toilet removal and new toilet installed. Very pleased with their service. I got a quote on the spot when I called unlike other businesses where a quote couldn't be given unless they came first. So happy with the quality service I got with Flush Inc. Plumbing! They were quick to come out and help me with my faucet issues, and upon arrival were extremely polite and professional, thoroughly explaining to me the reasons behind the problems I was having and their recommended solutions. They did quality work, and even checked up on me the next day to make sure everything was ok. Highly recommend them! Thank you so much. We are happy we could help. Used high quality materials. 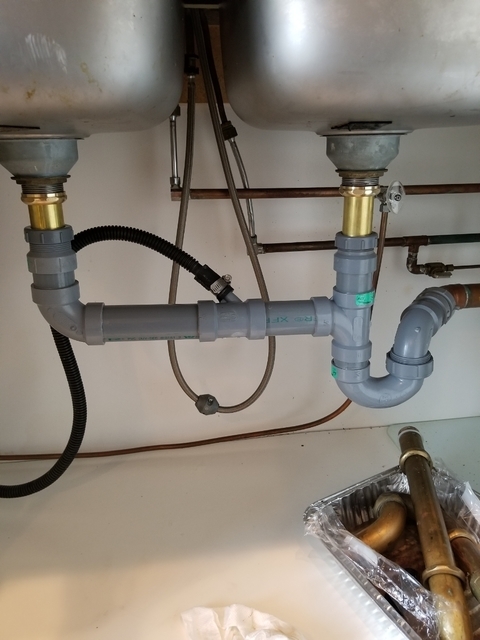 Replaced whole kitchen sink drainage with proper fire rated pipes, replaced an old leaking gate valve with a beautiful quarter-turn valve, and installed the dishwasher plumbing. Very friendly and professional. Great attention to detail, the new quarter-turn valve was installed to turn towards where you stand. I have other quarter-turn valves that were installed to turn away from where you stand and they are harder to turn. Thank you so much for the review. We are happy to provide quality service to all our customers. Thank again from the FLUSH INC family. Flush Inc came and installed a hot/cold tap outside our home. From the initial consultation to finishing the job we were very impressed. Kosta was on time and the job was done efficiently. He was professional and tidy in his work. We are happy to have met a reliable, responsible and fair plumber. Would definitely use him again and wouldn't hesitate to refer him. We appreciate your business and we were happy to have helped. 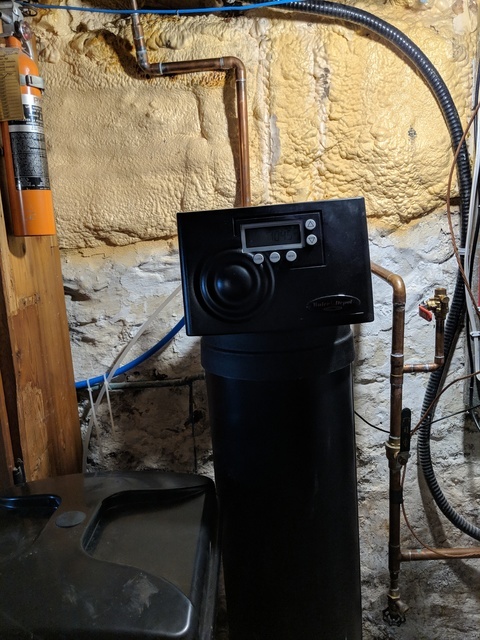 We were happy that you decided to upgrade to a hot and cold outside tap. It really comes in handy when you are doing all your outdoor projects (cleaning, filling up the kiddy pool pool, washing the car etc...) , the hot water makes it a lot easier. We are honoured to have a future FIFA member join the FLUSH INC family. 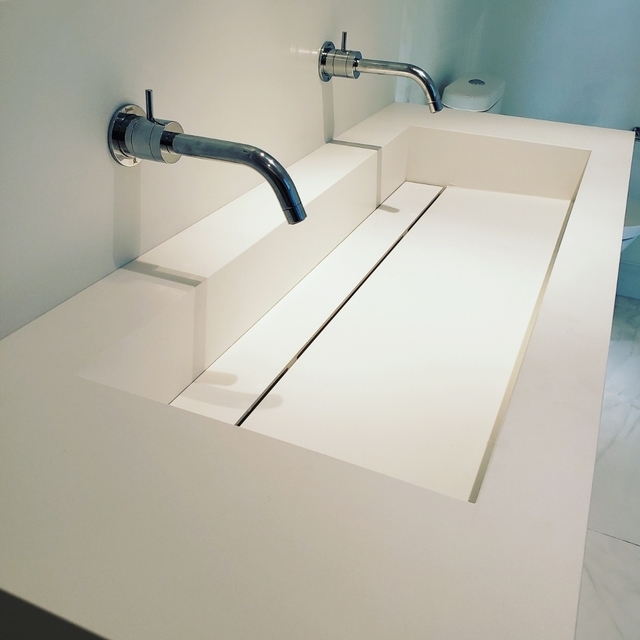 We had Kostis from Flush Inc plumbing do multiple jobs in our home and were always 100% satisfied with his work. 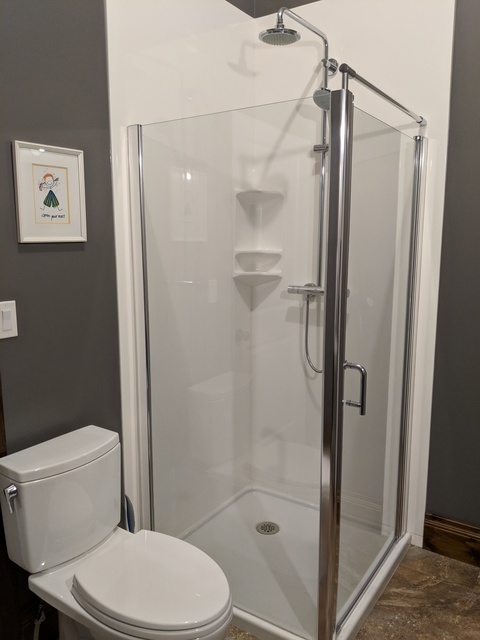 He always gave us his honest opinion when choosing fixtures and products, great price to quote value, completed the work required very professionally and always cleaned up after himself when he was done. 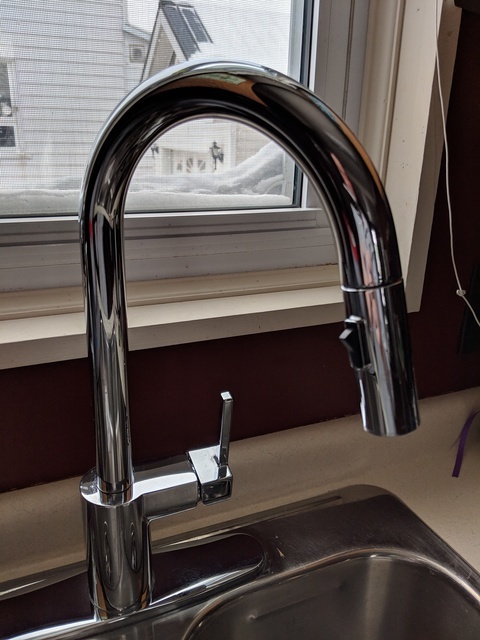 We have had Flush Inc supply and install in our new bathroom Grohe shower, Toto toilet, replaced some silicone and the tub faucet in our older bathroom, Moen kitchen faucet, basement utility sink, top flour laundry sink and faucet, water softener, outdoor frost free faucet and garage faucet. All of the work Kostis has done for us was perfect! I would definitely recommend his services and will be using Flush Inc in the future for more plumbing services! Thank you for always trusting us with all your plumbing concerns. Your new bathroom renovation turned out beautifully. We really appreciate your kind words and your hospitality. It makes all our hard work pay off when we get some of your delious bake goods at the end of our work day. Not only do we think of you us part of our Flush INC family but you have made us feel the same in your beautiful home. Please don't hesitate to ring us up if you have any questions. 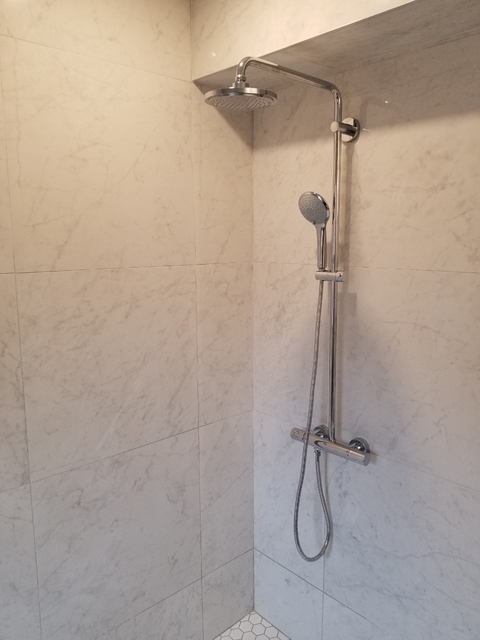 We called Kostis of Flush Inc. because of a leaky kitchen faucet and a shower head which needed to be replaced in our main bathroom. We are very pleased with the results and with his service. He was very professional in how he explained what the problem was and what his next steps would be. He discussed the different products that were available and what would be best for us in terms of function and esthetic. He was easy to talk with and very personable. We will be hiring Kostis to install all the new bathroom fixtures in our new home. Our kids even got a Flush Inc hat out of it! It was our pleasure to have helped. Leaky faucets are not only annoying but can really increase your water bills. Diana, we are looking forward to installing all your fixtures in your new beautiful home. 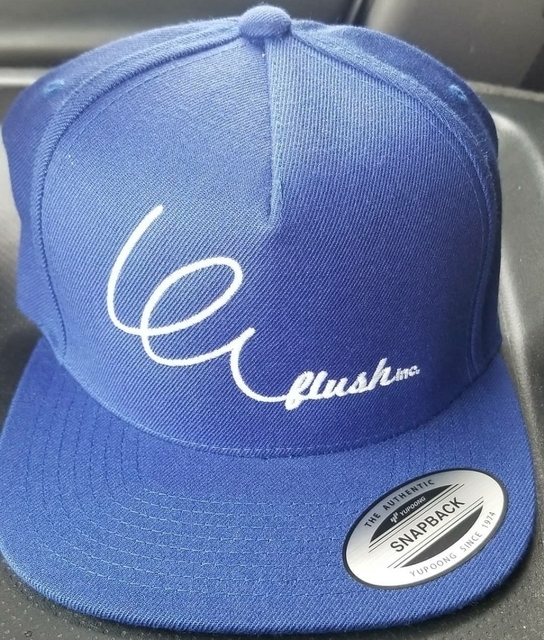 We appreciate your confidence in Flush INC. We are happy your kids loved their Flush INC hats. We are happy that we were able to help avoid any water damage in your home. This time of year houses are very vulnerable to frozen and or burst water pipes. Steve, we appreciate your business and your kind review. Please don't hesitate to give us a call in the future. A friend of mine referred me to Flush Plumbing a while ago for a water leak I had in one of my 2nd floor bathrooms. I called them in a panic because that leak became a huge problem as water was gushing out of my ceiling on my main level! On the phone, Kosti who is the owner told me to quickly go and shut off the water and that he was on his way over! This time my humidifier wasn't working due to a cheap malfunctioning water valve. 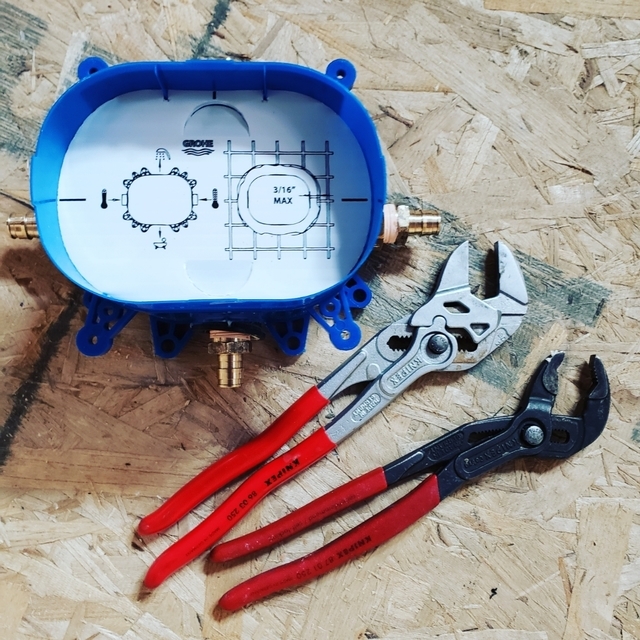 Both of my experiences with Flush Plumbing were great, Kosti was professional and very respectful of my home and I really liked the fact he took the time to educate me on exactly what he is doing. I can tell these guys really care about their customers, he even gave me one of their awesome hats! Thank you! If you need plumbing work done from a trustworthy company use Flush. Thank you Steve!!! We were happy that we were able to find and stop the leak from causing some serious damage. We appreciate your continuous confidence in our services. 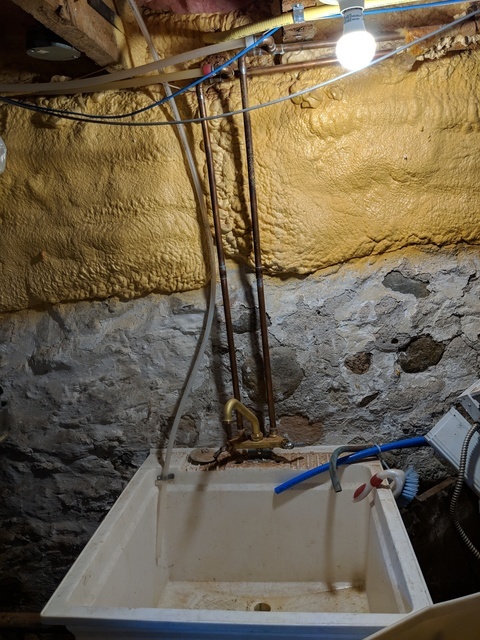 Its always a pleasure working at your home, you have some amazing plumbing questions. Its great to work with a client who is so knowledgable. Thank you from the Flush INC family. Thank you Mirna!!!! 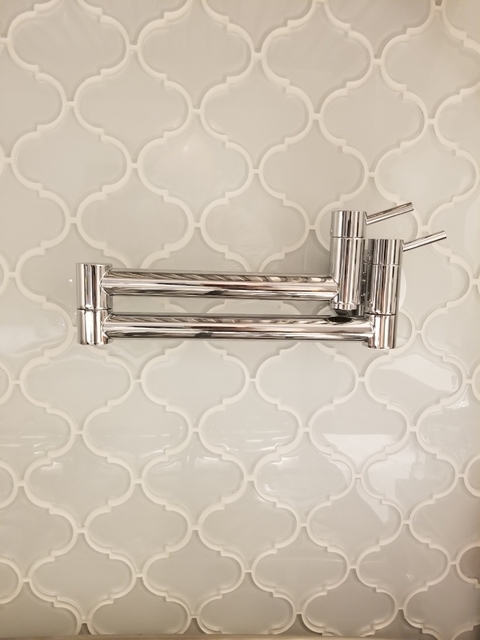 Your bathroom renovation turned out beautifully, you have an eye for design. It was our pleasure to be part of your renovation project. Thank you for trusting Flush INC. and we really appreciate your kind words. Flush INC Plumbing and Drains is committed to providing all our clients with our "friend of honour" philosophy. We will treat and respect your home like it's our own. Our mission is to provide you with the best customer service and use only high quality materials. We are here to answer all your questions and concerns. No job is too big or too small. We welcome the opportunity in servicing your family's home or business, and in the end it will be our honour that you will be part of our Flush Inc family. Full plumbing services and renos. 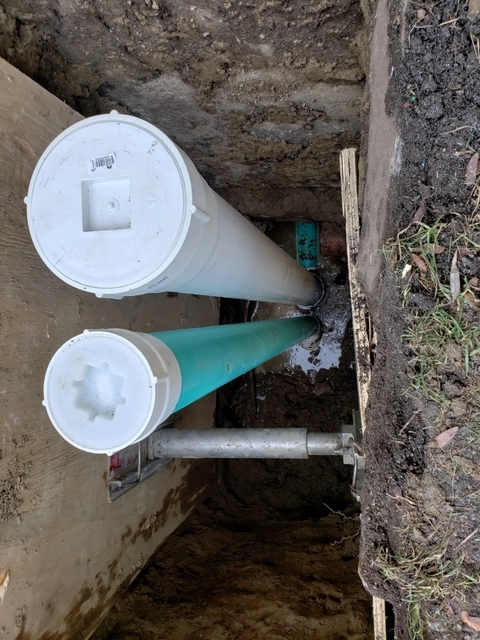 Backed up drains, sewer replacements, drain cleaning, camera inspections, water service replacements, fixture installations, leaking faucets, water heater installs, sump pump installs, frozen pipes, pipe repairs, leaking basement waterproofing, in home evaluation, city rebates. All sewer, plumbing, reno services performed by licensed plumbers who take pride in their work and care for your home.